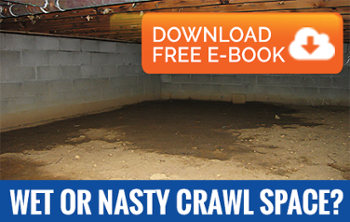 Basements that are poorly ventilated or improperly constructed and maintained are traps for moisture which can cause mold problems in no time at all. What causes basement moisture issues? The experts at AdvantaClean of Southwest Washington will find these problems and deal with them effectively.